A service member with the NATO mission to Afghanistan was killed in Herat province Monday. 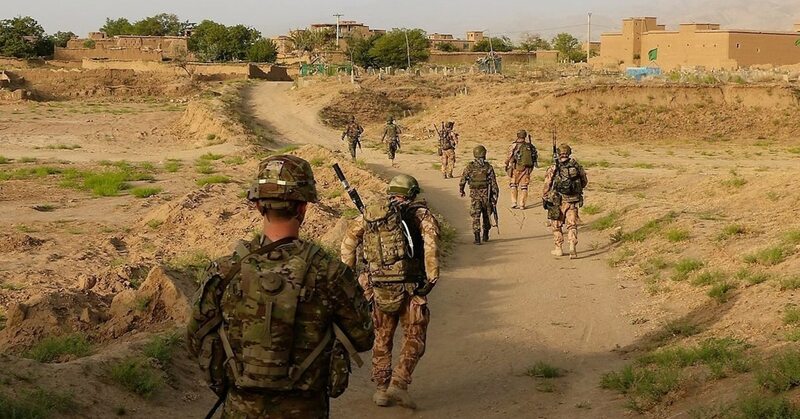 Two additional service members were wounded in the same incident, said officials with the Resolute Support mission to advise and assist Afghan government forces in a statement Monday morning. “Initial reports indicate the attack was committed by a member of the Afghan security forces,” the statement reads. It is not yet clear whether the service member was American. Additional information, including the nationality of the service member, will be released after the appropriate authorities have been notified, according to the statement. According to the Defense Casualty Analysis System, eight U.S. military members have been killed and 85 wounded in Afghanistan so far in 2018. On Thursday, the U.S. general leading the war in Afghanistan narrowly escaped a separate insider attack in Kandahar city. Army Gen. Scott Miller was leaving a meeting with top provincial officials when a body guard for the governor of Kandahar province turned his gun on the procession. U.S. Army Brig. Gen. Jeffrey Smiley, who was assigned in the summer to lead Resolute Support’s southern command, was wounded in the attack. Smiley is reportedly recovering after suffering at least one gunshot wound. The attacker assassinated two top Afghan officials as well, including Kandahar’s police chief, who was known to be an important power broker and military commander in the region. The attack was claimed by the Taliban over social media almost immediately. Over the weekend, Taliban propaganda websites released photos showing the attacker had trained at a Taliban training camp. Herat province, where the latest attack occurred, is located in northwestern Afghanistan. It shares a border with Iran to its west and Turkmenistan to the north.